GO BIG OR GO HOME !! I used a Fujifilm S5700 and a tripod. 100% correct on the camera. Used a tripod because camera was set to max zoom. Excuse my ignorance but what is a prosumer camera? 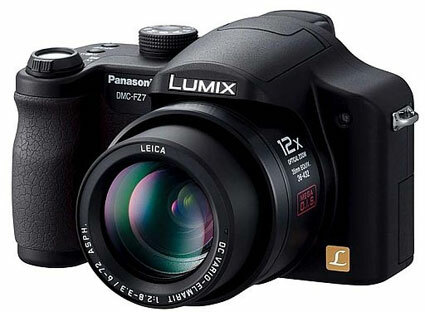 it's a term for cameras such as this which fall between consumer cameras and professional cameras. Consumer camera being a regular mik-and-druk selling for as little as R1K and a professional camera being the likes of a full-frame sensored digital SLR worth R40K and above. Checked my hands to make sure they weren't getting all furry! Awoooooooh...! Some of the Nikon and Canon fixed lens cameras are getting to 20X optical zoom with full manual control - damn near to SLR's without the 3 lenses needed to match the zoom range from 28 to 580. What are we going to do with our collections of lenses? I'd give my right hand to be ambidextrous! This is an eclipse of the full moon (was actually a blue moon) taken December 2009. Was that not New Years Eve? 31 December 2009, if I remember correctly, but definately sometime during the last days of 2009. Taken with a mik-en-druk between Aroab and Koes in Nam. From where were on earth were this pic taken?